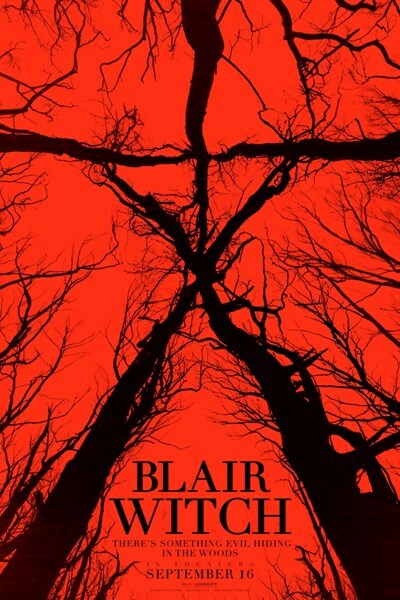 Blair Witch-- A group of college students venture into the Black Hills Forest in Maryland to uncover the mysteries surrounding the disappearance of James' sister who many believe is connected to the legend of the Blair Witch. At first the group is hopeful, especially when a pair of locals offer to act as guides through the dark and winding woods, but as the endless night wears on, the group is visited by a menacing presence. Slowly, they begin to realize the legend is all too real and more sinister than they could have imagined. 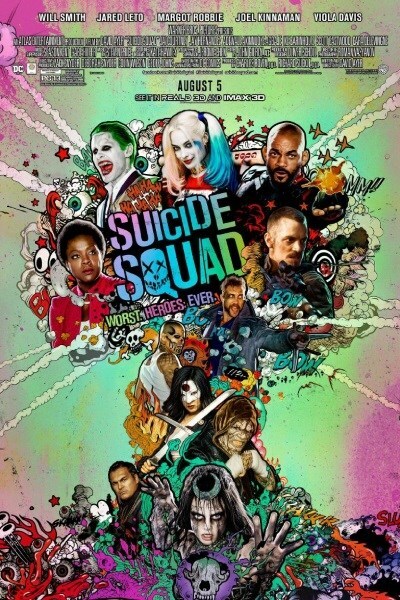 Suicide Squad --A secret government agency recruits imprisoned supervillains to execute dangerous black ops missions in exchange for clemency. Sully --On January 15, 2009, the world witnessed the 'Miracle on the Hudson' when Captain 'Sully' Sullenberger glided his disabled plane onto the frigid waters of the Hudson River, saving the lives of all 155 aboard. However, even as Sully was being heralded by the public and the media for his unprecedented feat of aviation skill, an investigation was unfolding that threatened to destroy his reputation and his career. 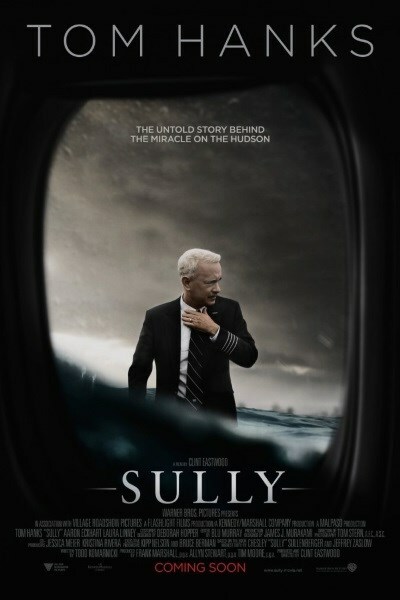 'Sully' also stars Aaron Eckhart ('Olympus Has Fallen,' 'The Dark Knight') as Sully's co-pilot, Jeff Skiles, and Oscar nominee Laura Linney ('The Savages,' 'Kinsey,' Showtime's 'The Big C') as Sully's wife, Lorrie Sullenberger. Eastwood is directing the film from a screenplay by Todd Komarnicki, based on the book Highest Duty by Sullenberger and Jeffrey Zaslow. The project is being produced by Eastwood, Frank Marshall, Allyn Stewart and Tim Moore, with Kipp Nelson and Bruce Berman serving as executive producers. The film reunites Eastwood with several of his longtime collaborators, who most recently worked with the director on the worldwide hit 'American Sniper': director of photography Tom Stern and production designer James J. Murakami, who were both Oscar-nominated for their work on 'The Changeling'; costume designer Deborah Hopper; and editor Blu Murray. The music is by Christian Jacob and The Tierney Sutton Band. Warner Bros. Pictures presents, in association with Village Roadshow Pictures, a Flashlight Films production, a Kennedy/Marshall Company production, a Malpaso production, 'Sully.' The film, which opens on September 9, 2016, will be distributed worldwide by Warner Bros. Pictures, a Warner Bros. Entertainment Company, and in select territories by Village Roadshow Pictures.